Separately, in a letter addressed to all the people of Chile, Pope Francis says the Church cannot go forward “ignoring the pain” of those who have suffered because of this abuse. The current process of acknowledgement and purification, he writes, is possible “thanks to the effort and perseverance of specific individuals who, contrary to all hope and shame, have never tired of seeking the truth”. 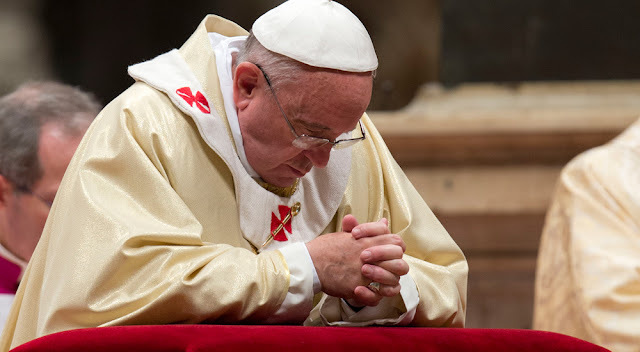 Pope Francis has constantly asked for prayerful support as the Church continues along this painful and difficult journey. He repeated that request during his meeting with the Chilean Bishops in the Vatican last month. Echoing that appeal, the Permanent Council of the Chilean Bishops’ Conference is urging everyone to "reflect and act” in order to overcome what it calls “the culture of silence and abuse".